There's no shortage of opportunities for adventure in Panama. The Central American destination is home to more than a dozen national parks bustling with natural beauty and wildlife, including the popular Soberania National Park not far from the banks of the Panama Canal. Beloved by birdwatchers as it's home to well over 500 different species, Soberania encompasses roughly 55,000 acres of forest, river and trails. The historical Las Cruces Trail dates back to the 16th century and is frequented by hikers. Closer to the Panama-Costa Rica border lies Volcan Baru National Park, which surrounds the namesake volcano and the tallest mountain in the country. More breathtaking views await inside Altos de Campana National Park. 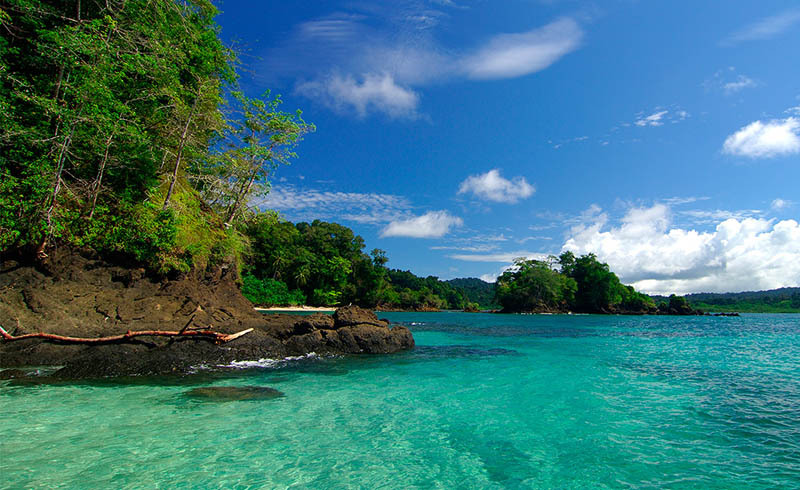 Situated at Chame Bay along the country's Pacific Coast, this is the oldest national park in Panama. 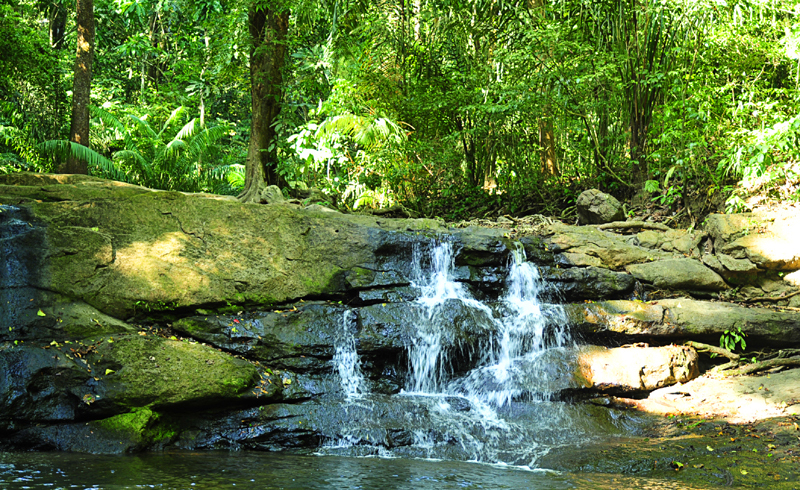 Located just over an hour's drive from Panama City, Altos de Campana is a premier attraction for both birding and hiking. It houses coveted species such as the orange-bellied trogon and the Violet-bellied hummingbird, as well as over three dozen different species of mammals. Visitors to the park will also discover lava rocks, waterfalls and caves over the course of their journey. For more information on Visit Panama, check out their website here.